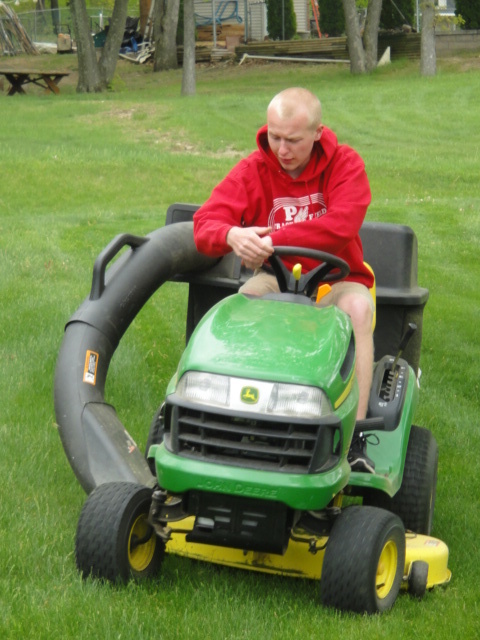 The Arc of Pennsylvania promotes the human rights of people with intellectual and developmental disabilities and actively supports their full inclusion and participation in the community throughout their lifetimes. 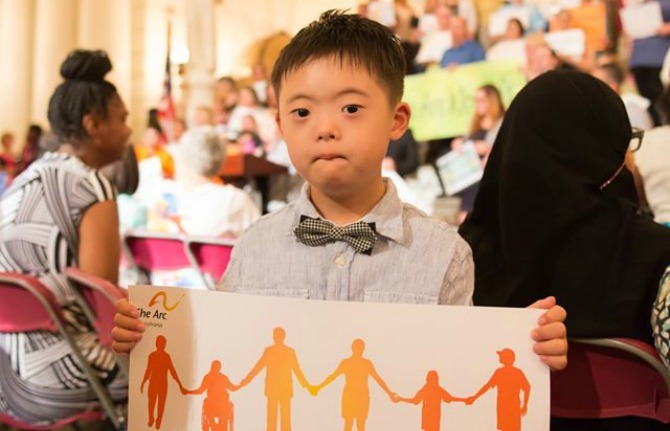 An Action Alert notifies subscribers of critical legislation or government action generally five or six times a year that impact Pennsylvanians with disabilities. The Arc of PA issues Action Alerts to gain grassroot support from our subscribers. Subscribing to receive Action Alerts will assure your knowledge of timely disability-related issues while automatically identifying your legislator and allowing you to call or conveniently send an email. For example, we were able to notify thousands that our state legislature was considering charging monthly premiums for children with disabilities “loophole/PH 95” receiving medical assistance services. "Pennsylvania Developmental Disabilities Council (PADDC) is recruiting for an Executive Director who possesses creativity, strong leadership and initiative, and a deep visionary passion for the mission and goals of the Council. 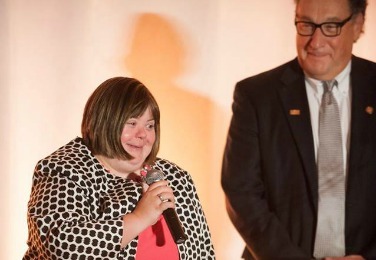 The work of the Executive Director is performed under the direction of the Developmental Disabilities Council appointed by the Governor and with the support of the Department of Human Services." For more information and to apply, click here. Alexa Brill is a college graduate, advocate, and home owner. 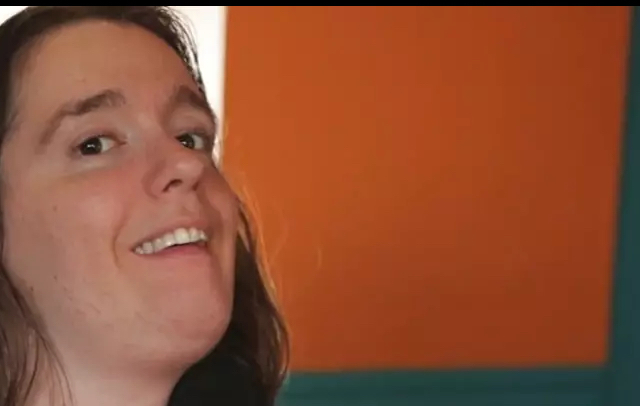 She also happens to have cerebral palsy. You can now view "Alexa's Home", a video sponsored by The Arc of Pennsylvania, which shows how Alexa lives independently with the help of technology. 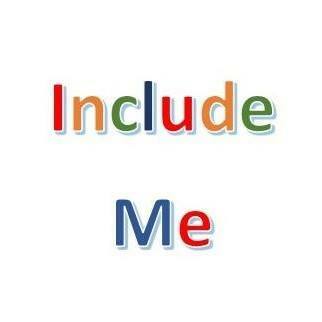 Include Me is a new model for the inclusive education of Pennsylvania’s students with disabilities. Our mission is to build the capacity for inclusive education in our public schools for all students. Arc Discovery Employment Transitions (ADEPT) is The Arc of Pennsylvania’s customized employment program. Make yourself heard on the issues that impact you and your loved ones. Join our advocacy efforts.